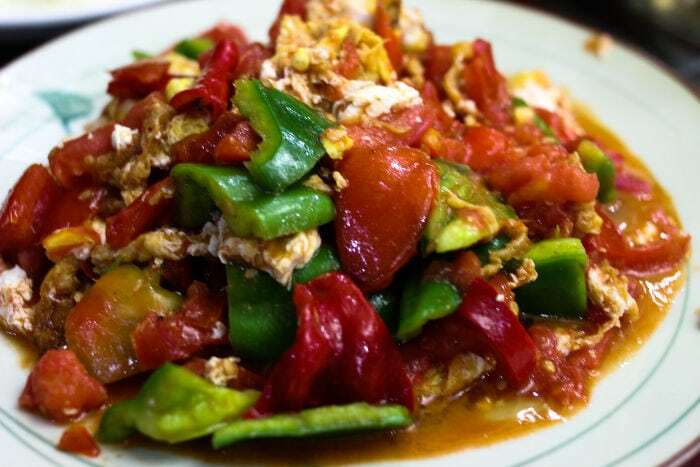 The eggs and tomatoes we ate in Kashgar, Xinjiang. “I have loved the stars too fondly to be fearful of the night,” Galileo Galilei. I watch the sky. The sunrise cannot be too far. This article is a review of the travel guide “Xinjiang : A Traveler’s Guide to Far West China“, written by Josh Summer, the soul of Far West China, notoriously my favorite website of my favorite Chinese province: Xinjiang. Here at SDC we rarely review travel guides. The reason is, for the most part we don’t like them. Today we make an exception because, in my opinion, Josh’s guide is… an exception. The first is that Xinjiang is one of the most difficult Chinese provinces to explore, especially if you don’t speak Mandarin: there are very few guides or web sites that cover the province (for some areas the only resource in English is Far West China, besides which there are only sites in Mandarin, almost all of which are terrible); tourism is, compared to other places in China, less developed, just like the infrastructure. This last point is the main problem when you consider that we’re talking about a province that alone covers a sixth of China’s surface area. The second reason is that Josh, the guide’s author, lives in Xinjiang since 2006, has explored every corner of it, and most of all has an unbridled love for this region. This love shows in the effort he put into writing this guide and what he’s been putting on his website for years.